There's something special about pedals from Japan and this Boss CE-2W Chorus Waza Craft pedal is the proof! The Chorus pedal was the very first pedal ever produced by legendary brand Boss and in that time they've managed to create some of the most desirable chorus tone on the planet. From pubs to clubs, to stadiums, the Boss chorus is a staple of guitarists everywhere so when Boss released the "Waza Craft" range as their 'best yet' it was hard to believe... 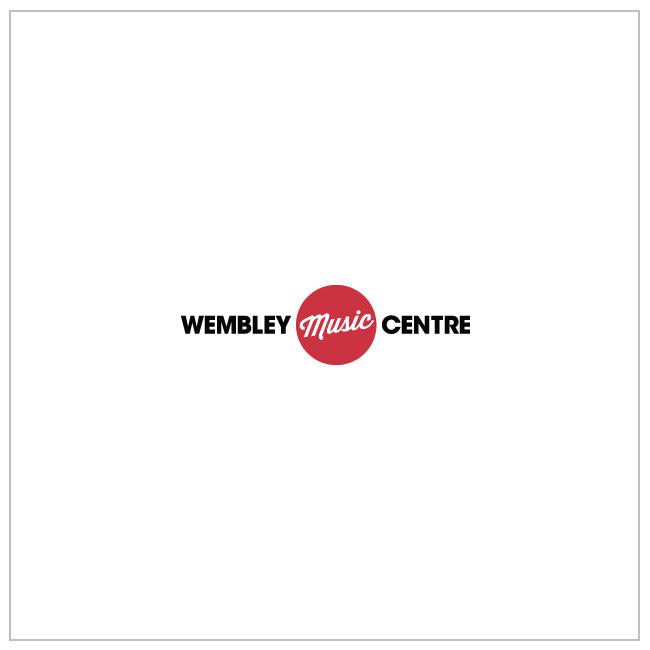 However, all of us here at Wembley Music Centre are blown away by the results. Combining the legendary sounds of the CE-1 and CE-2 pedals but taking them to levels of quality never before seen from Boss. Producing the same pristine sounds of the previous models, the Waza Craft advances the pedal by reducing unwanted tonal side effects and providing even more consistently great sound than ever before. Just remember that the Waza Craft pedals, made in Japan, are limited edition and we expect them to simply fly off the shelf so make sure you don't miss out... Buy today!